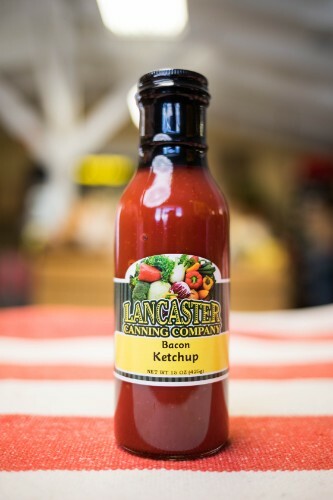 This ketchup is totally addictive! 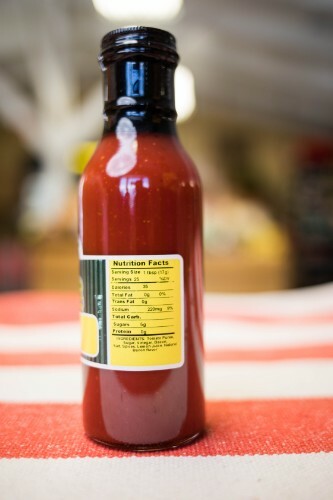 The sweet, smokey flavor of bacon almost makes this like a BBQ sauce. Our customers cannot stop buying this each week! Comes in box of 2 containers, each 15 oz.